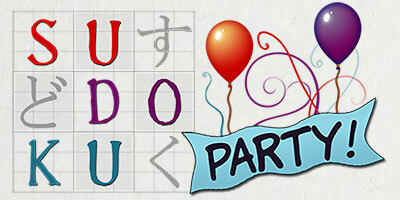 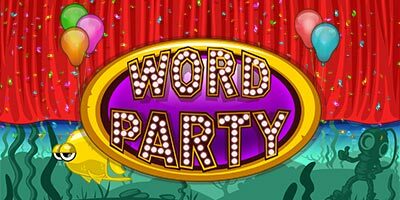 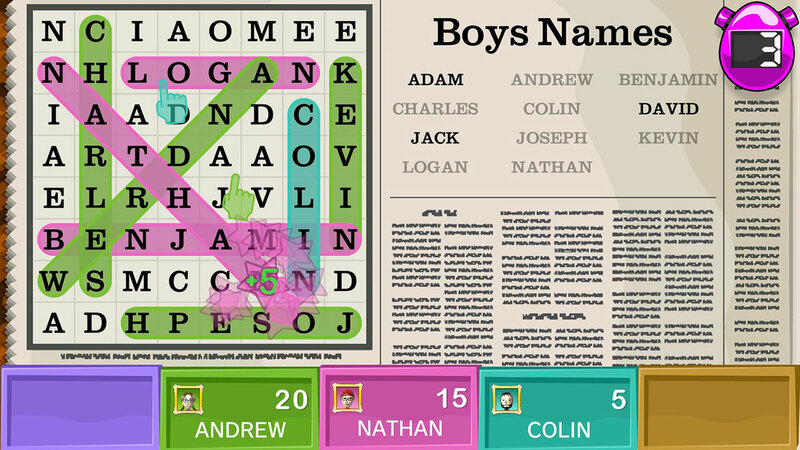 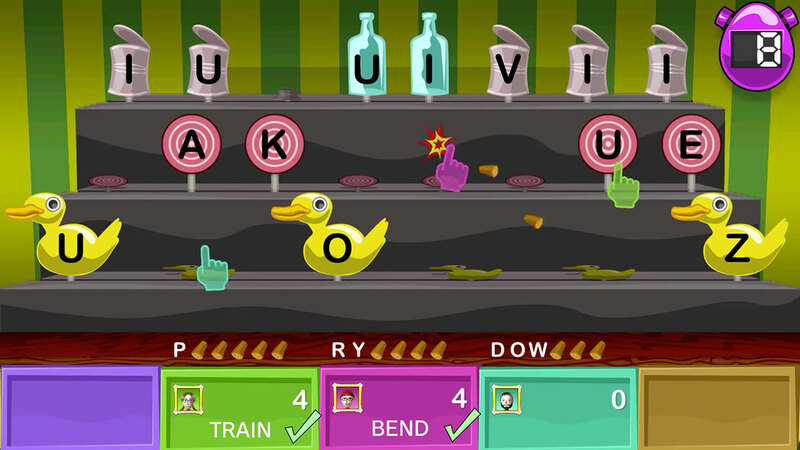 Word Party for Wii U™ is a word puzzle mini-game extravaganza for up to five players! 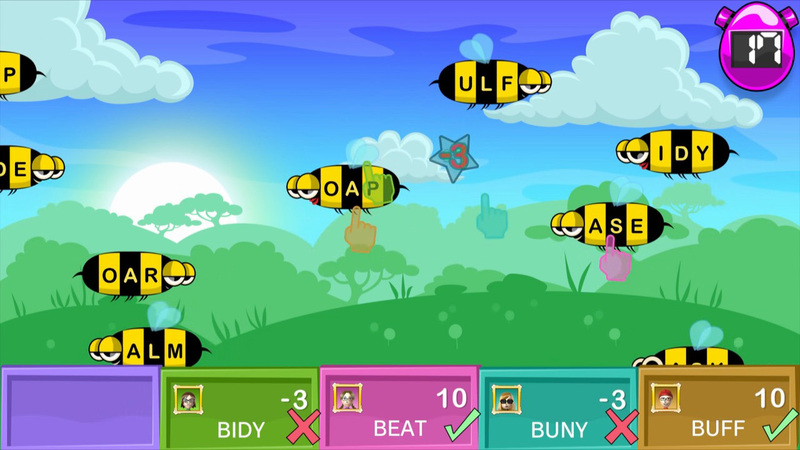 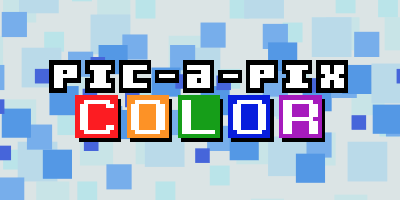 Think and act fast in 28 mini-games, featuring bees, robots, fish, spaceships and more! 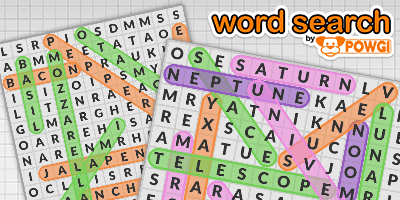 Enjoy brand new word games as well as unique multiplayer versions of classics like word search, anagrams and crosswords.